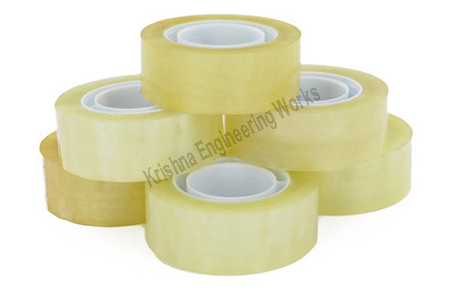 We have been manufacturing, exporting and supplying Slitter Rewinder Machine for Cello Tape from last 25 years, India. 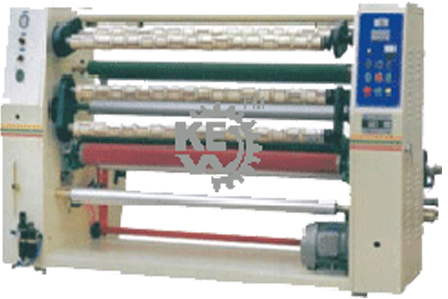 Heavy duty Cello Tape Slitter Rewinder Machine with high quality equipment. Also, we design Slitter Rewinder Machine for Cello Tape per client’s requirements for different types of application in various industries. Our Slitter Rewinder Machine works on all types of High Barrier Metalized BOPP Film, Metallized BOPP Film with heavy duty process and less maintenance.